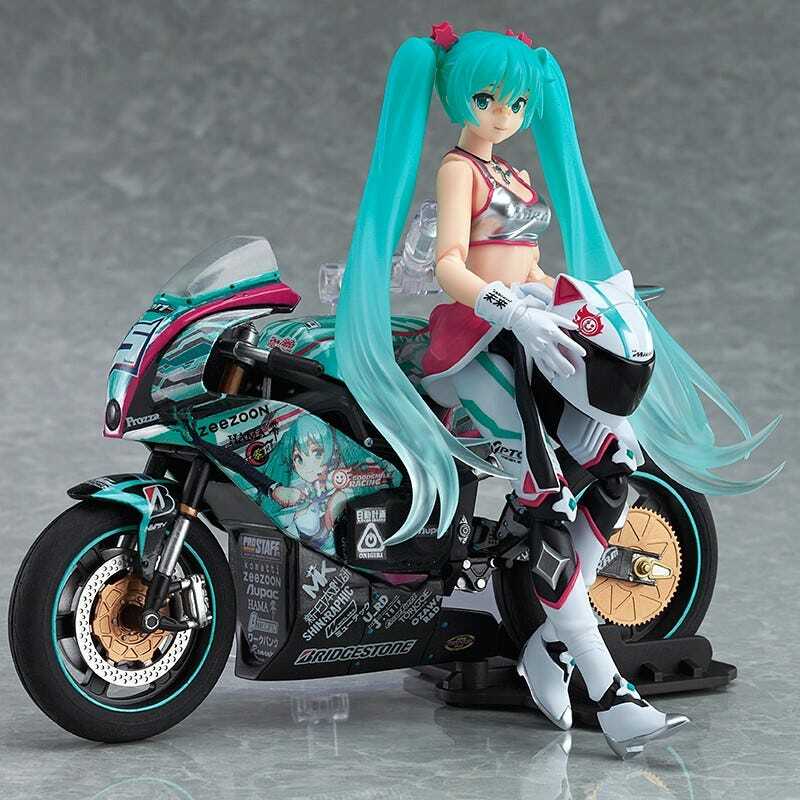 Preorders are up for figma Racing Miku 2013:MIRAI ver. (4,800 Yen) and ex:ride Spride.06 - TTZero 13 (6,264 Yen). The figma and bike are sold separately. Available in October 2014.